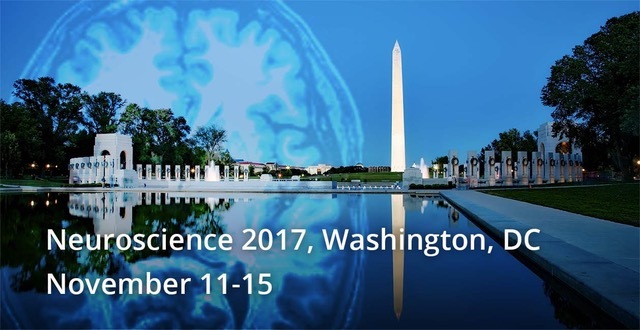 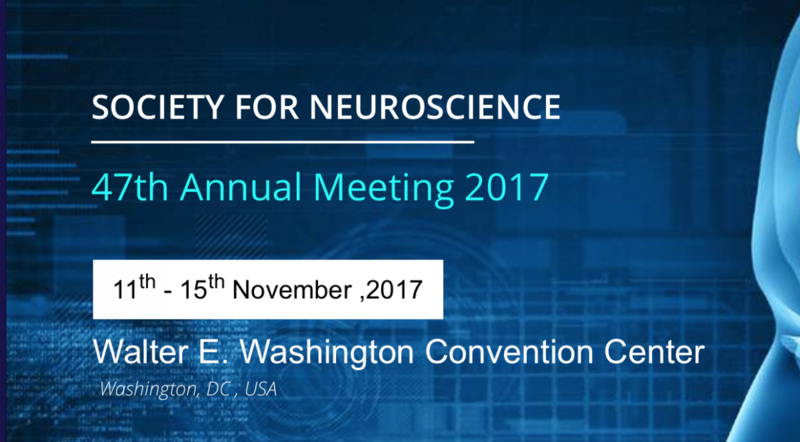 IMN will be present at the 47th annual meeting organised by the American Society for Neuroscience. 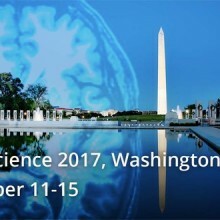 This year it will take place in Washington. 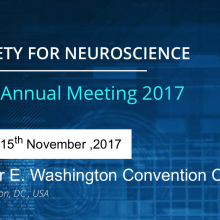 Below is the list of posters that will be presented.